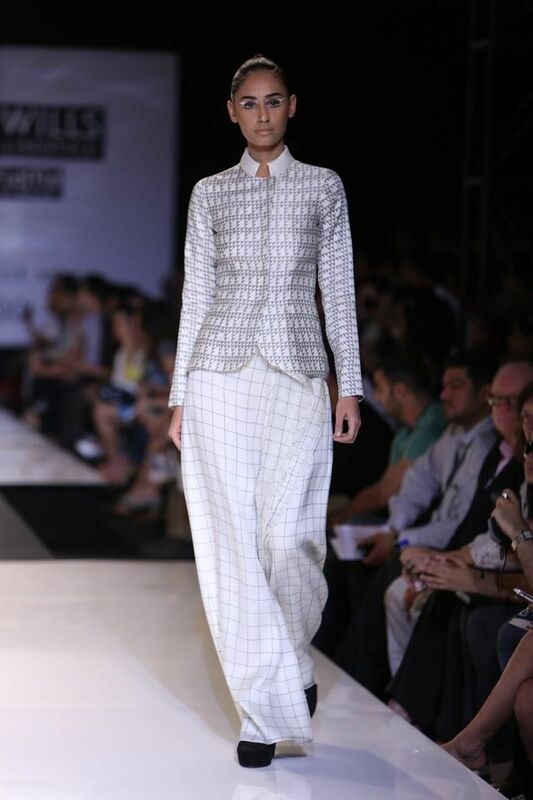 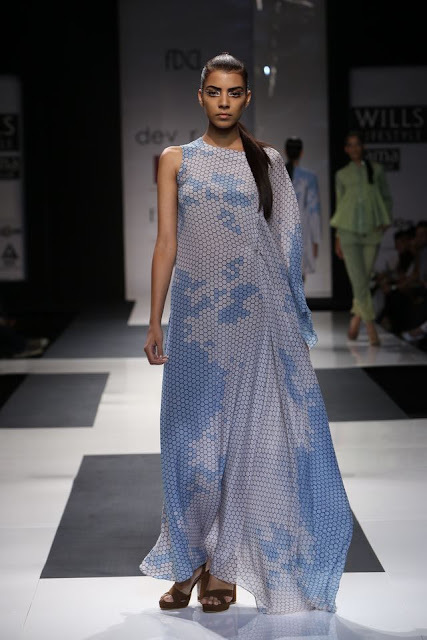 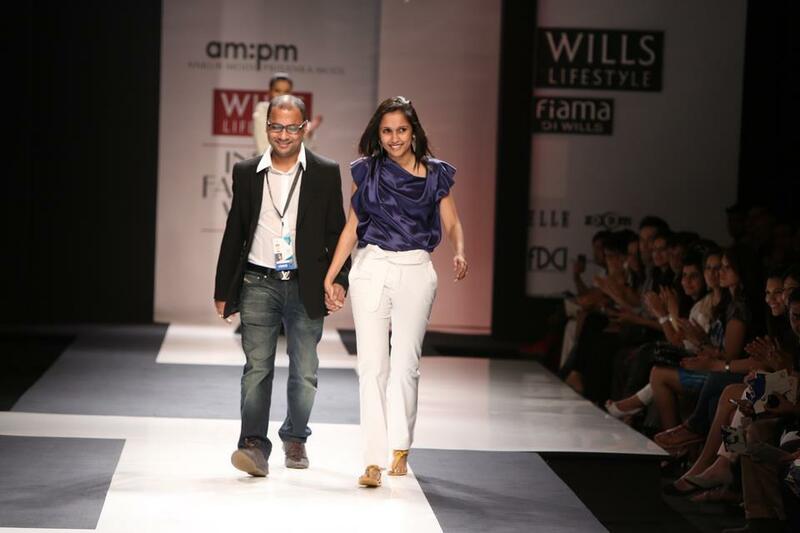 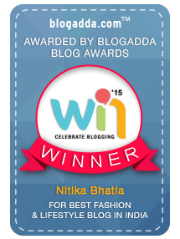 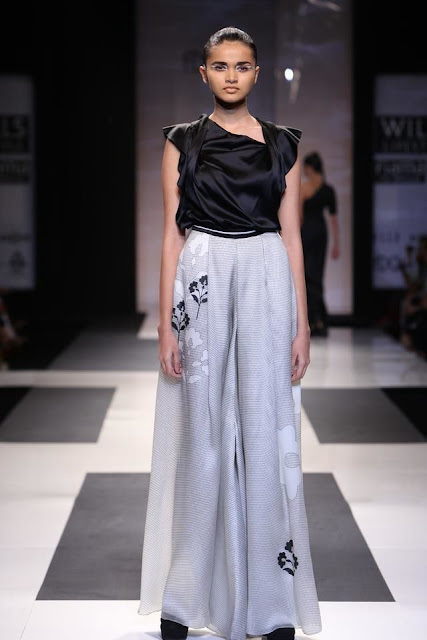 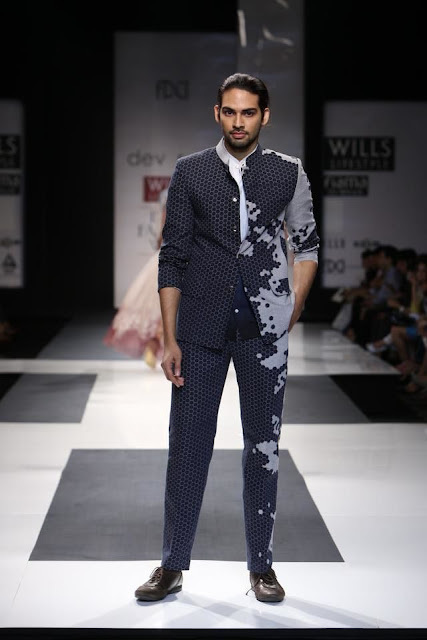 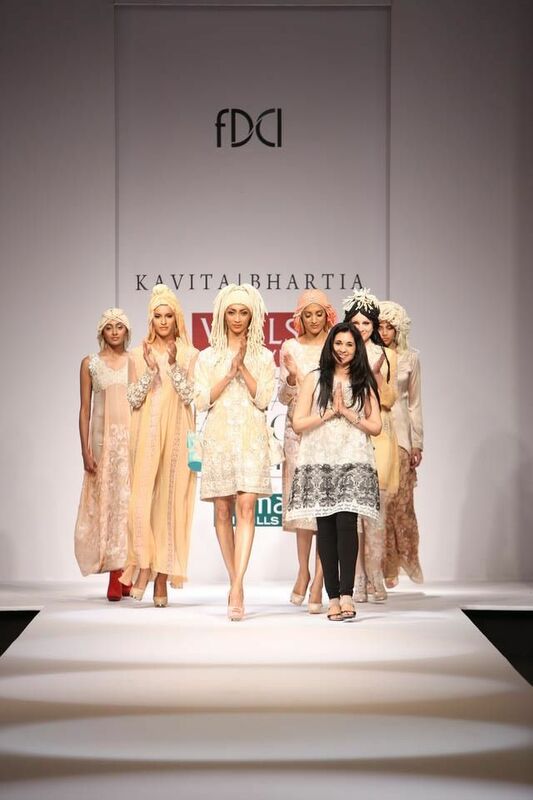 Wills Lifestyle India Fashion Week SS'13 - Day 2 - am:pm - Dev R Nil - Kavita Bhartia | The Shopaholic Diaries - Indian Fashion, Shopping and Lifestyle Blog ! 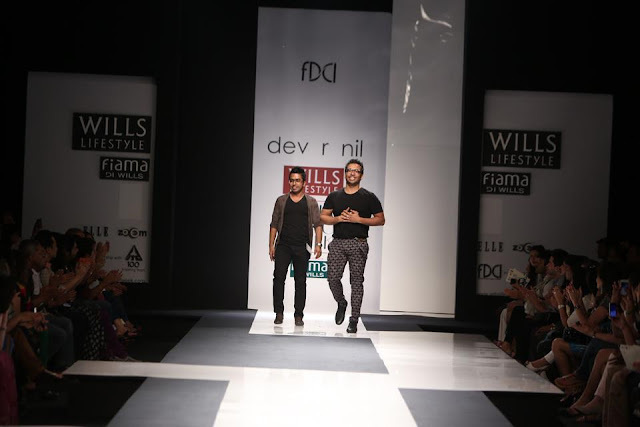 I am back with the updates on the Day 2 shows I attended at Wills Lifestyle India Fashion Week being held at Pragati Maidan, New Delhi. 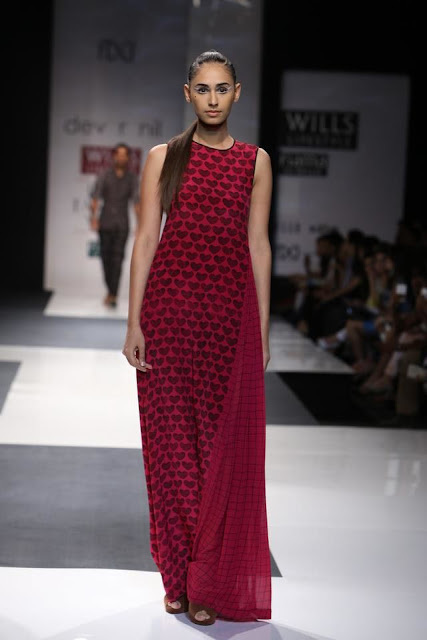 Though I wanted to share them yesterday, but internet wasn't working well at my side. I had attended shows by am:pm Ankur and Priyanka Modi, Dev R Nil and Kavita Bhartia on the second day of the most prestigious Fashion Week of India. 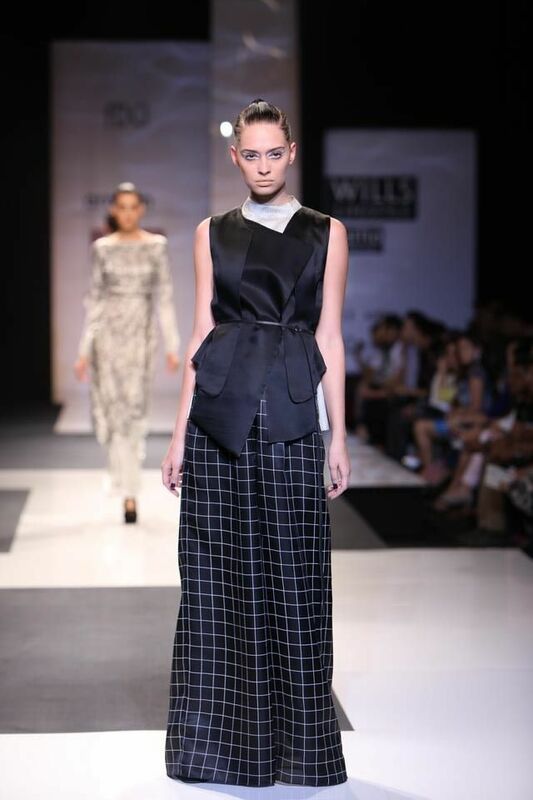 Feminine, classy and comfort- reflected perfectly in their monochrome creations. 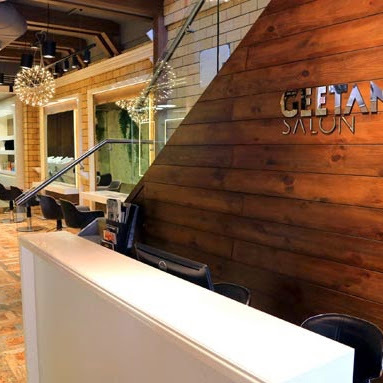 Graceful drapes and elegantly tailored fabrics made their creations stand out. 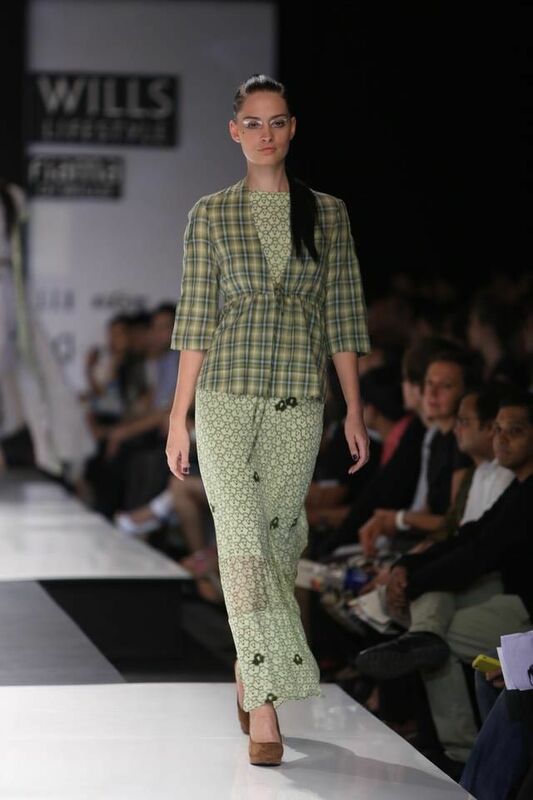 The wide-legged trousers were my absolute favorite from the collection. 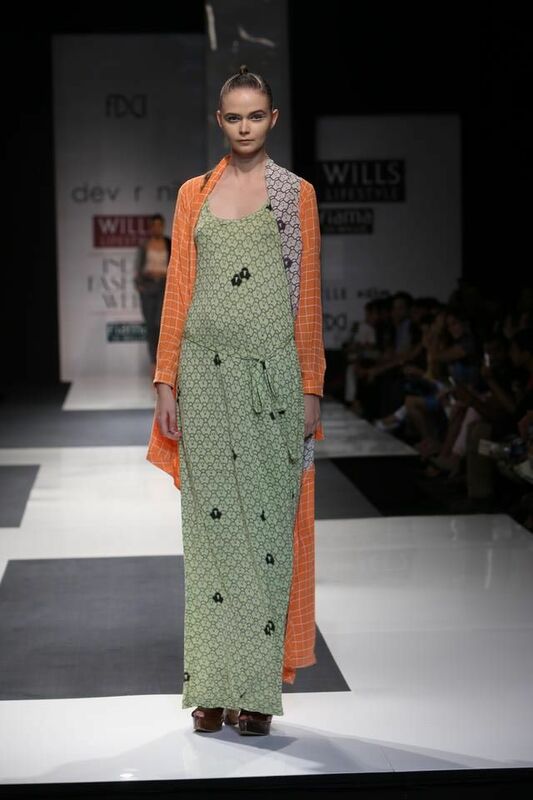 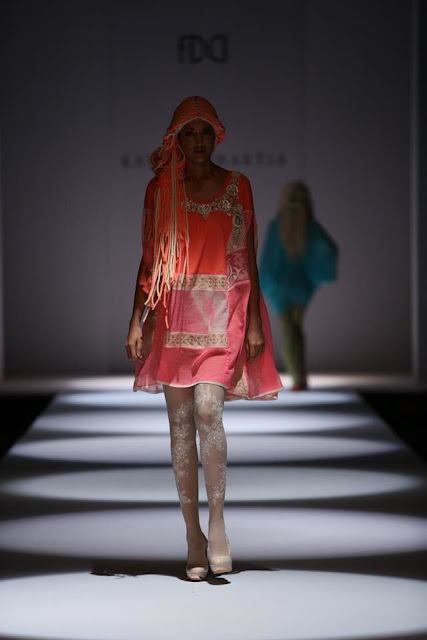 Vibrant prints, soothing colours, structured textures were the features of their collection. My heart went out for the heart print pants and trousers designed by them. 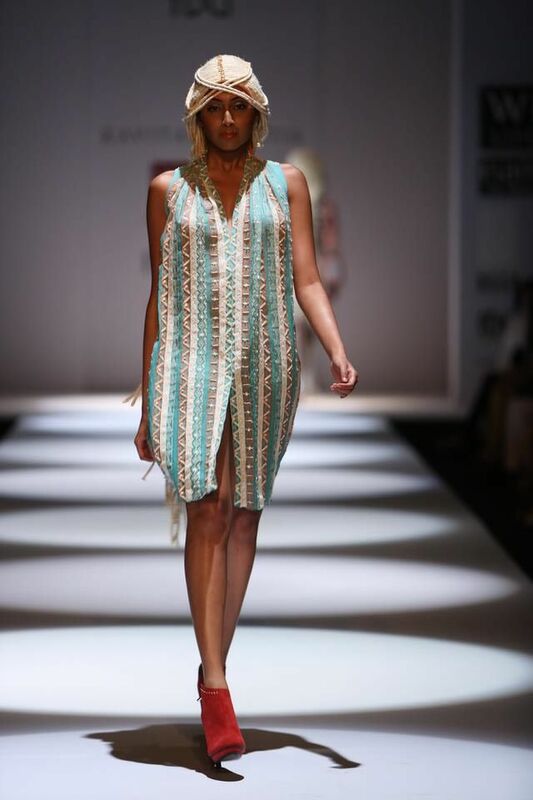 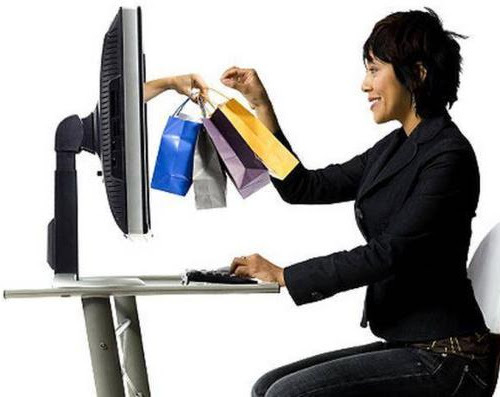 Also the creations focused more on prints and light fabrics than embellishments, which make them perfect for summers. 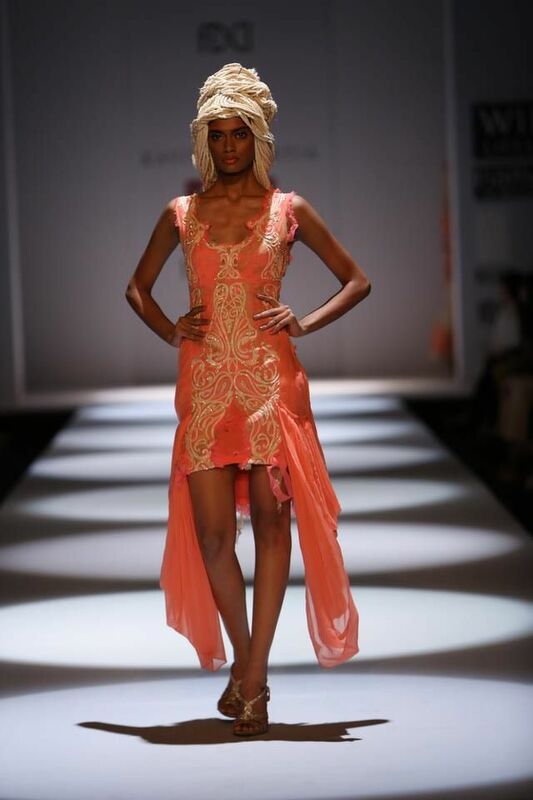 Colours, dramatic head gear, hints of neon were the highlights of Kavita's collection titled Folklore Saga, but the heavy headgear was definitely taking the attention away from the clothes. 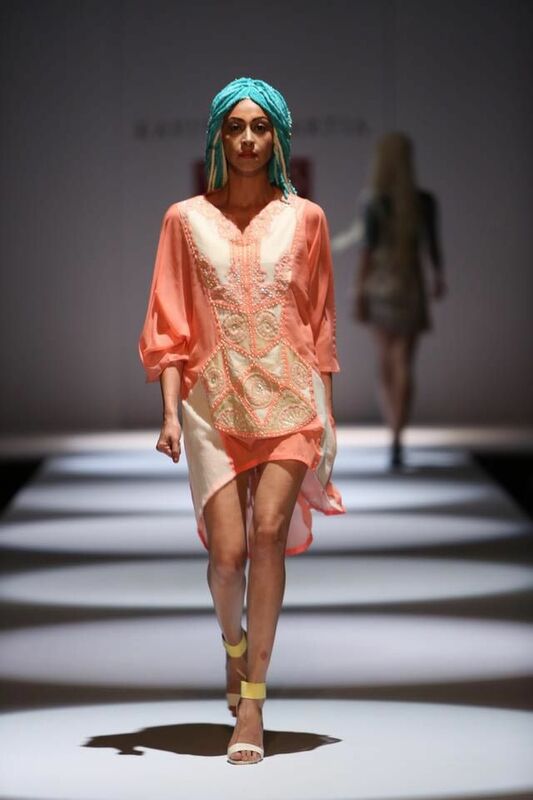 The color palette comprised of neon hues, pastels and creams which definitely spoke of spring-summer. I also attended the Day 4 of the Fashion Week, updates of which I'll definitely share tomorrow. 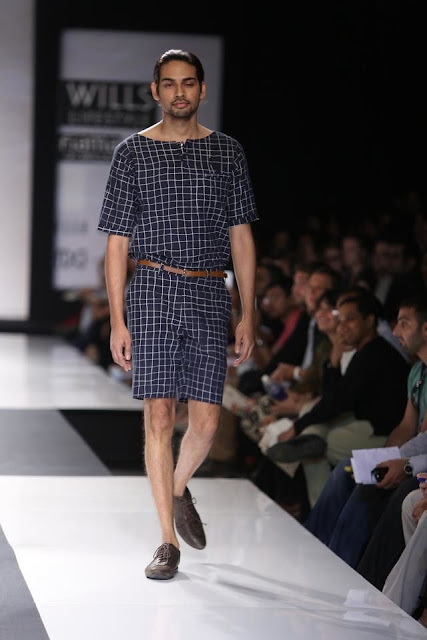 And I have some major Outfit posts planned, a couple of the outfits which I wore during the Fashion Week- would post them soon.